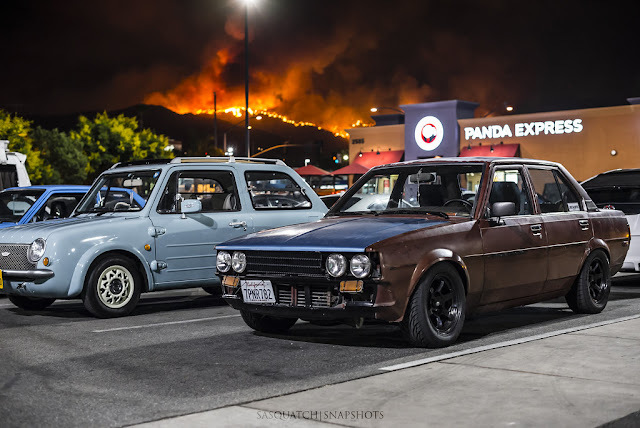 Something about old Toyota's makes them so awesome! 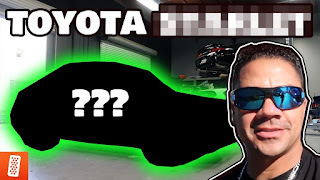 Today Rickie shows the throtl fam his classic Toyota car with a full walk around. This car was his first project ever and it is awesome! Can you guess what model it is? After watching this video you will definitely want one of these cars.